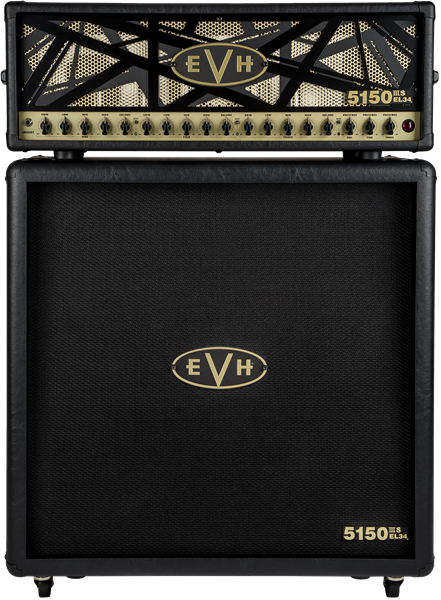 Experience classic EL34 tone —the sound that helped power Eddie Van Halen’s ground-breaking work on his earliest Van Halen albums—and lethal looks in the ferocious new EVH 5150III®S EL34 Head. The EL34 power tubes deliver smoother contours, and greater sag and saturation that evoke a more modern “British” sound, all with more sustain and versatility than ever before. Channel one boasts an even finer clear-and-compressed clean tone, while channels two and three now possess even more compression and saturation. 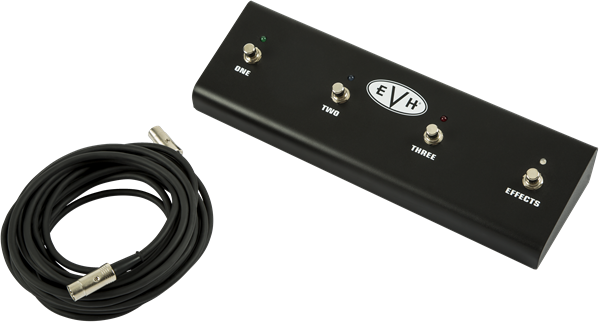 Other features include a rear-panel Resonance control section that tailors low-frequency response for each channel and a bias testing and adjustment port that allows you to fine-tune the tubes with more ease than ever. 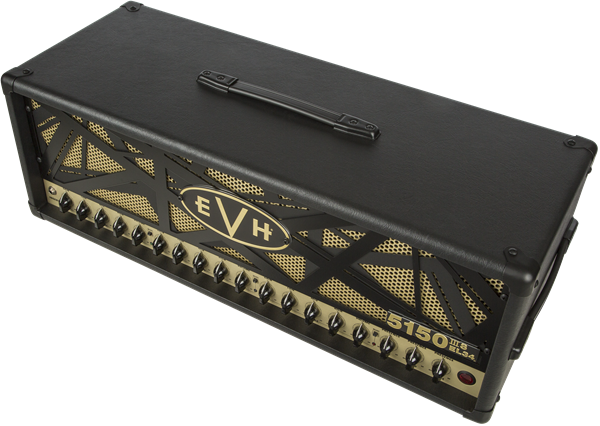 Wrapped in an elegant gold and black EVH motif, the 5150III®S EL34 Head allows you to experience classic EVH EL34 tone.